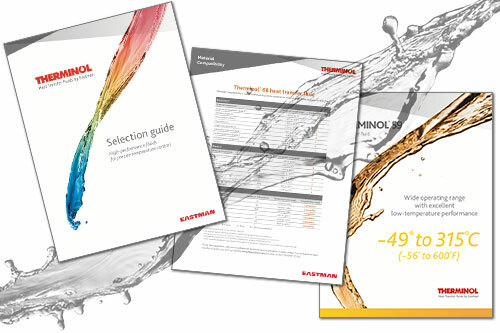 Whether designing a new heat transfer system, maintaining your existing equipment, or simply needing help understanding heat transfer fluid terms and systems, the resource center for Eastman Therminol® heat transfer fluids is filled with information to help you along your journey. 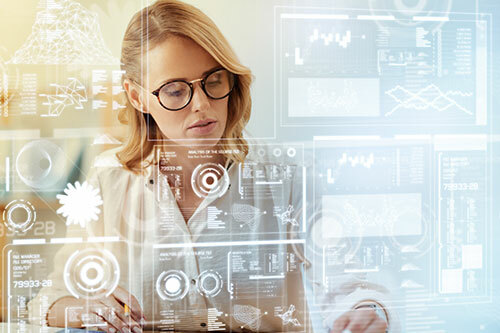 Find answers to commonly asked heat transfer questions, use one of our calculators to compare product performance, and download how-to guides and much more by accessing one of the following categories. 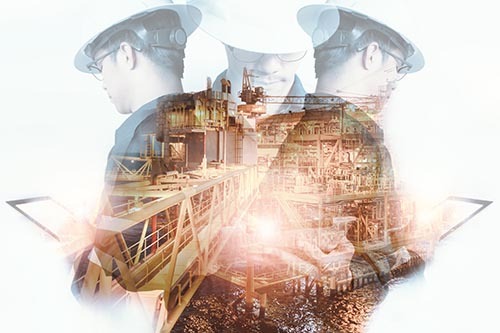 For engineers and facilities managers,our system maintenance resources provide assistance in start-up, operation and safety training, fluid analysis, and fluid discharge and recharge. For EPCs, design engineers, licensees, and original equipment manufacturers (OEMs), our system equipment design resources provide assistance and guides on heat transfer system design. 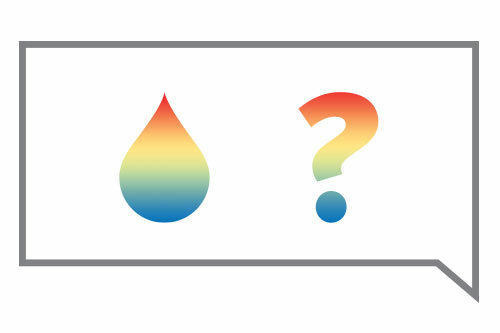 Need help choosing the right fluid? Find charts, calculators, and guides here to help you select the most suitable fluid for your system. 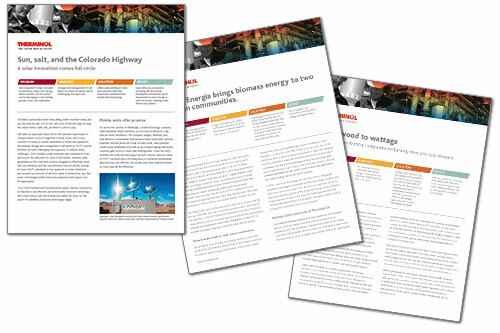 Learn how Therminol heat transfer fluid products bring our customers to new heights in various applications by exploring our case studies. 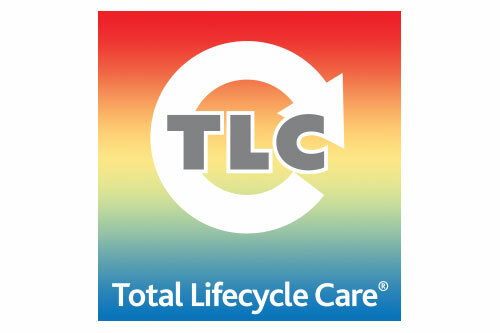 Designed to support Therminol customers throughout their systems' lifecycle, Eastman’s TLC Total Lifecycle Care® program includes sample analysis, system design support, operational training, safety awareness training, start-up assistance, flush and refill fluids, and our fluid trade-in program*. *Fluid trade-in is available in North America. Compiled by our team of technical experts, this Q&A section contains answers to frequently asked questions and commonly used definitions in the heat transfer industry.